Blog: Let the games continue: Volkswagen Golf vs Audi A3 - Which is right for you? The battle of the high-class hatchback is on. You probably won’t be surprised that the Audi A3 and VW Golf have a lot in common, since Audi is part of the VW Group. But with that being said, these top-end hatchbacks do have some notable differences that may make or break your decision between the two. The all-important factor for many! Compared with VW, Audi are the more premium brand, but that four-ring badge comes at a price - About £3,000 and £4,000 for comparable models! Of course, since Audi is such a desirable brand there are a fair few that are more than happy to pay the extra. Both the Audi and VW are very distinctive, though the Audi may appeal to those looking for something that looks a little sportier. 3 and 5 door options are available for the two cars, but, since people see the Golf as a fantastic family hatchback, you won’t find as many 3-door versions when you compare to the A3. Looking for something a little faster? You have the choice between the Audi S3, RS3, VW Golf GTIand Golf R. As well as having powerful engines, they have the addition of large alloys, firmer sports suspensions and body kits. And if you’re looking for performance without paying the price at the pumps, then the Golf is available as the diesel-powered GTD and also a plug-in hybrid, the GTE. 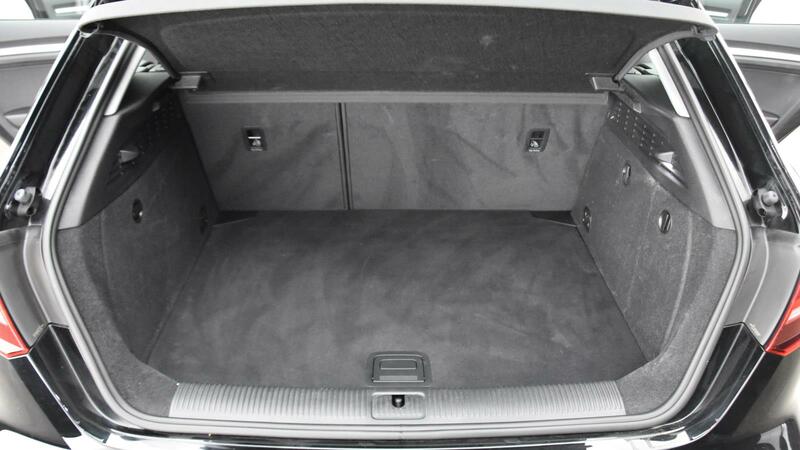 Both cars are very spacious inside with plenty of head and legroom in the front and back. 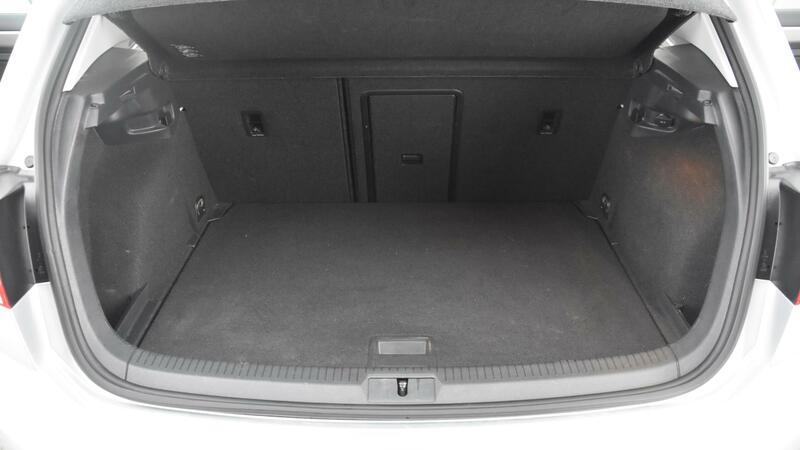 When it comes to boot space, you don’t have to worry about choosing one over the other for this, as both 5-door versions have the same 380 litre capacity. However, the 3-door A3 has a smaller boot at 325 litres, whilst the saloon version has a bigger, but shallower, boot at 425 litres. 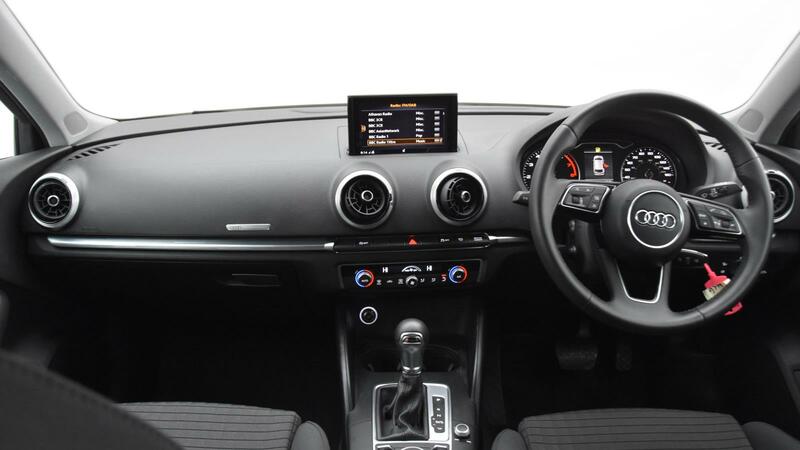 For gadgets, the A3 is uncluttered with a pop-up infotainment screen, which is pretty cool since it is controlled with a scroll wheel in the centre console. 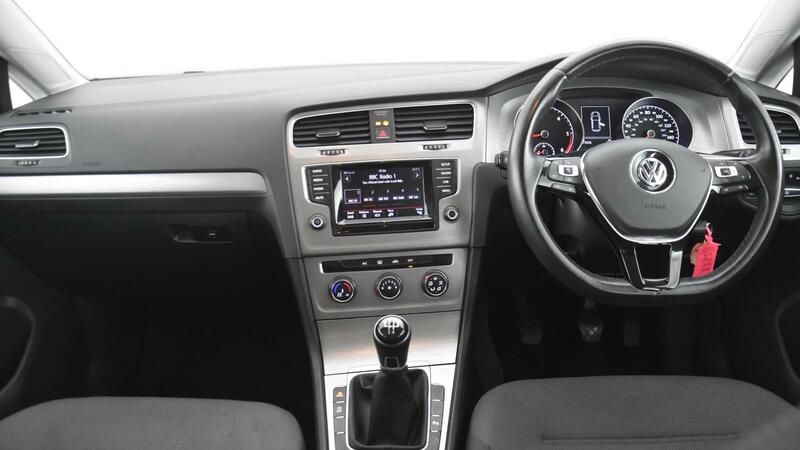 The Golf, meanwhile, has a touchscreen infotainment system and has just enough buttons to help you find your way around it. 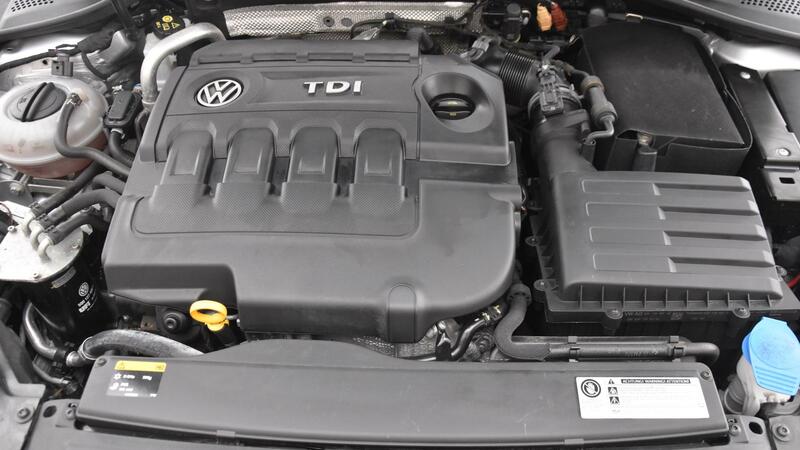 The Golf and A3 have the same engines available, including a turbocharged 1.0 litre petrol engine that will even give Ford’s Ecoboost engine a run for its money! For the faster models, the Golf R has 300bhp, while the S3 has 310bhp, though the Golf is actually quicker off the mark. And, if 310bhp isn’t enough, the lookout for the RS3, which has a turbocharged 2.5 litre petrol engine producing a whopping 400bhp! Unfortunately, this engine is currently not available in the Golf. There’s a plug-in hybrid version available for both cars; the A3 e-tron and Golf GTE. Both are capable of producing 204bhp when the battery and 1.4 TSI petrol engine are working together. 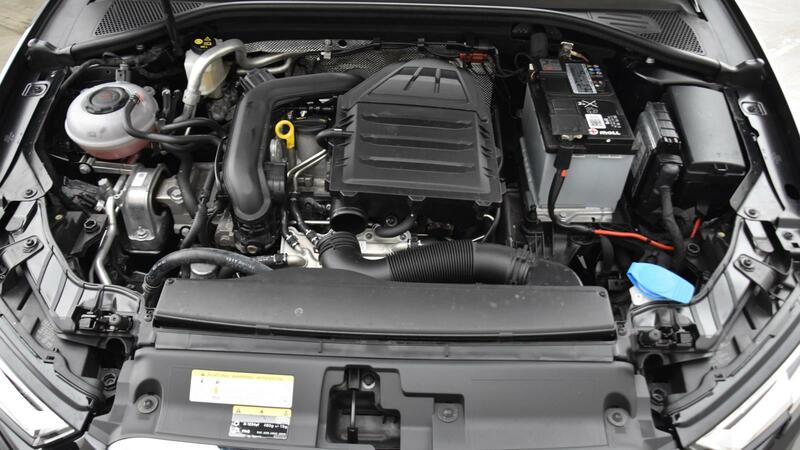 On the battery alone, you can expect to do around 30 miles before the engine kicks in. So if your total daily commute is less than this, these cars are definitely worth looking at, as the savings on fuel will be massive. Plus, you won’t have the “no range anxiety” that’s currently associated with fully electric cars. In the end it’s all down to personal taste, as they offer similar qualities and performance from their engines. Whilst the VW can be found with more features as standard, the Audi looks and feels higher quality, so is definitely worth the premium that 4-ring badge holds - if you can afford it. We have a wide range of used VW Golfs and Audi A3s in stock across our showrooms in Northampton, Swindon, Cardiff, Norwich and Doncaster. Click here to see our full range of both cars and book a test drive today. Blog: What diesel the fuss about?